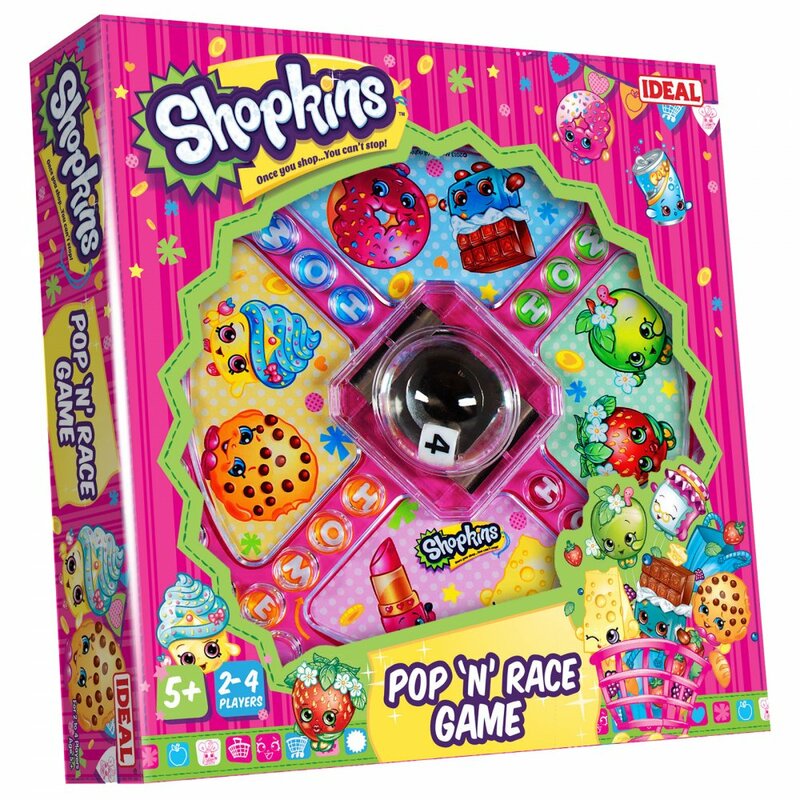 Race through the exciting Shopkins adventure in this pop and move game. All your favourite Shokins characters brought to life in this fun and entertaining game! Be the first player to get all four of your matching movers home, to win.